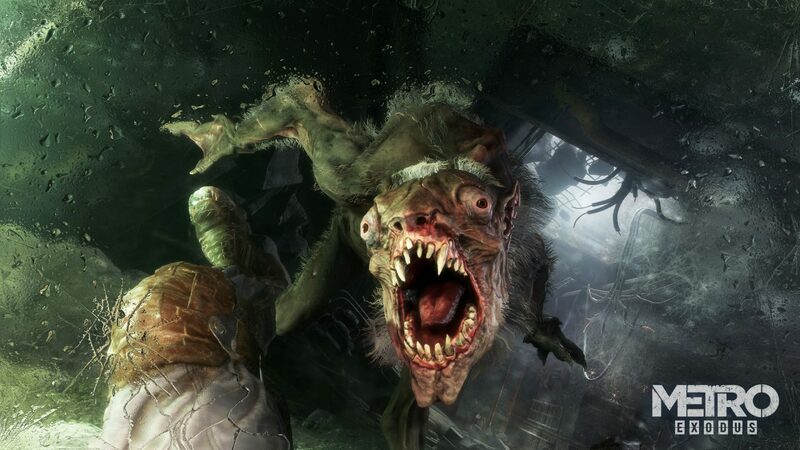 4A Games and Deep Silver announced Metro Exodus back during Microsoft’s E3 Press Conference, and I personally found it to be one of the highlights of that presentation. 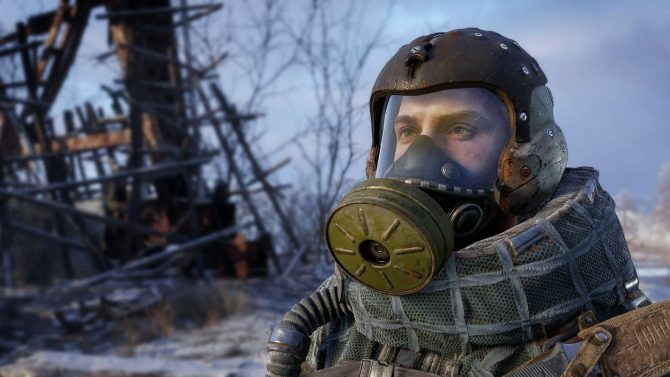 The game seems to be moving the series forward by having more open levels and letting players explore the surface of post-nuclear Russia. That being said, little has been heard about the title since its initial reveal at E3. That changed today though, as a new trailer (that was teased on Tuesday) was shown off during The Game Awards tonight. This trailer begins by showing us a snowswept desolate city with narration talking about how the world is dying. 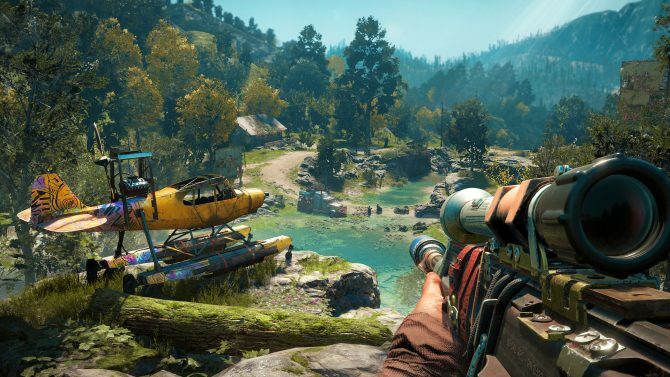 The video then goes on to show off some a bit of gameplay of the player wandering through the city and finding a train that he can explore the world with. 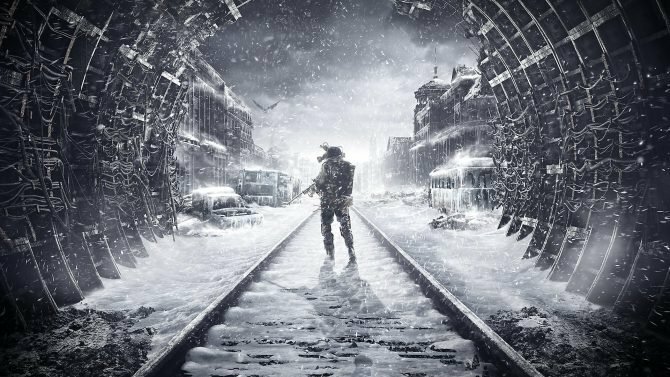 Those wondering when exactly Metro Exodus will launch will have to wait a bit longer, as at the end of the trailer we did not get a date, but a vague Fall 2018 release window. You can check out the game’s new trailer from The Game Awards, titled “The Aurora below. Metro Exodus is expected to release on PC, PS4, and Xbox One in the Fall of 2018.